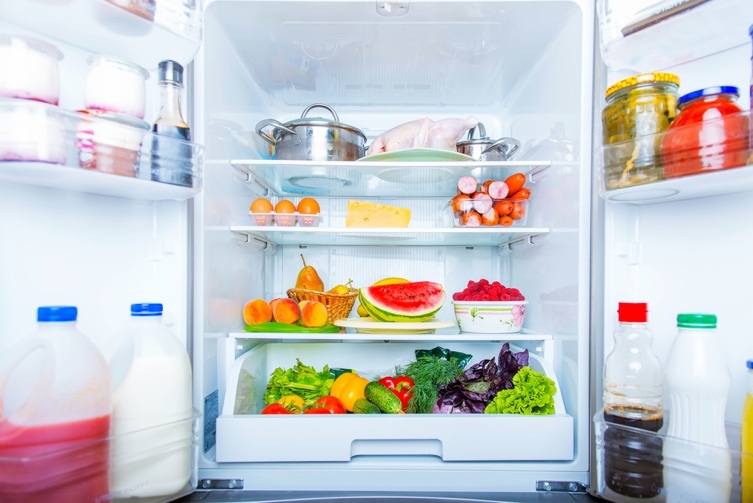 Sanitation 101: The Best 5 Methods of Keeping Your Refrigerator Clean. Let's face it—we've all had that moment in our lives when we've opened our fridge and been smacked smartly in the face with a horror show of an uncleaned nightmare. No one likes having to wade through old, moldy food or a soda stain that has been hiding under the milk carton for nine months. So, what is one to do? The obvious answer is “Clean your fridge, silly,” of course. 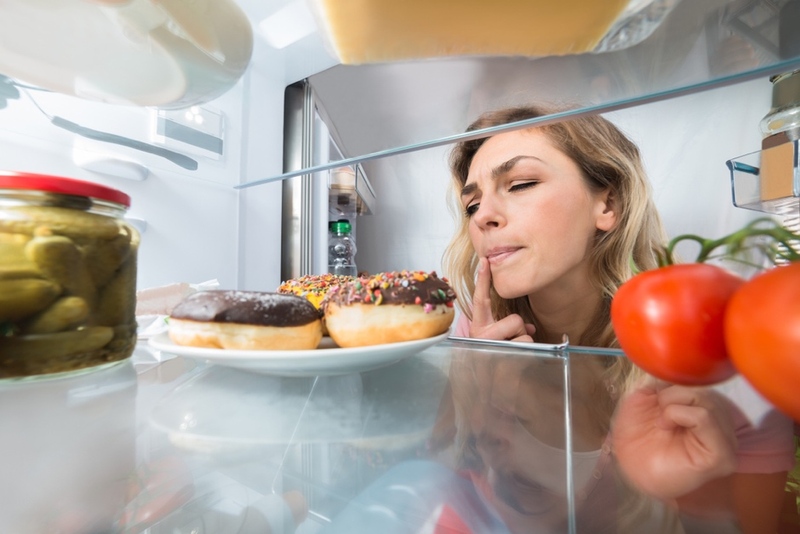 The better answer is “How can I make this easier in the future?” Let's take a look at some of the top methods you can use to keep your refrigerator clean. ·Use a water filter — This might not seem immediately evident, but the internal pipes of your refrigerator can become corroded or cause the need for repairs to occur more often. Water filters that are built into your refrigerator are not only good for clean drinking water—sometimes hot and cold—but the internal purification process tends to be good for the refrigerator itself. That purified water can also be used for better cleaning water, so it's a win in all ways! 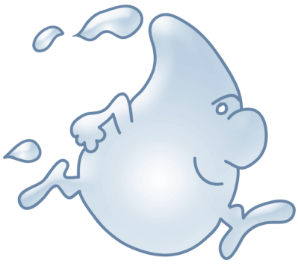 In some cases, you can use hot water generated from your water filter to clean appliances, dishes, and so on. ·Plastic wrap your refrigerator shelves — Using plastic wrap on your refrigerator shelves can make dealing with spills and sticky messes a lot easier. The plastic wrap will stop any spills or residue from collecting on the shelves. Cleaning will also be way easier, as you can just roll the plastic wrap off the shelves and toss it away when it gets dirty, then re-wrap the shelves. Given that most plastic wrap is cheap, this will save you a lot of time, effort, and money on refrigerator cleanup, moving forward. ·Try activated carbon to reduce odors — You know the old baking soda in the fridge trick your parents taught you? Well, an open box of baking soda does do a little to alleviate odors generated in the refrigerator, but not nearly as much as activated carbon. Activated carbon is typically found in pet stores and used for reducing odor and discoloration in aquariums. It might sound strange, but it is also extremely effective at keeping your refrigerator from stinking—far more so than baking soda. Of course, baking soda and vinegar are natural go-to’s and always good to have around. Activated carbon just makes things a bit more efficient, while giving you an excuse to meander into a pet store and baby talk to the puppies and kittens a bit. ·Get a routine going —With any career, hobby, or activity, the key to success is almost always attributed partially to having a routine. Want to write that book? Write seven hundred and fifty words a day, even if you don't feel like it. Want to lose weight? Drag yourself to the gym every Monday, Wednesday, and Friday, even if you want to marathon a show instead. Want to keep your refrigerator clean? Set a time to clean it once a week or every other week—the timing of the routine is ultimately up to you, but, once you do it enough times, it will become second nature. The same goes for writing that book (you know who you are). ·Learn how to play refrigerator Tetris — Okay, so Tetris might be copyrighted and whatnot, but you get the point. Organizing a refrigerator in a way to better keep it clean is a lot like playing Tetris. For instance, you never want to store any kind of raw meat or seafood higher than the bottom shelf; otherwise, you risk it dripping to the items on the shelves below, and, let's face it, no one wants that. No one wants fruits and veggies mixed with raw meat, or perishables like milk placed in the refrigerator door—because the temperature there is inconsistent. In order to get your refrigerator operating in Zen mode, you need to really get into that mindset of matching, organizing, and analyzing exactly how the layout of your refrigerator should be. It might be tedious at first, but you'll find the work you put in is about equal to the convenience you'll get out of it. Of course, these are just five easy ways to keep your refrigerator from turning into a horror movie. 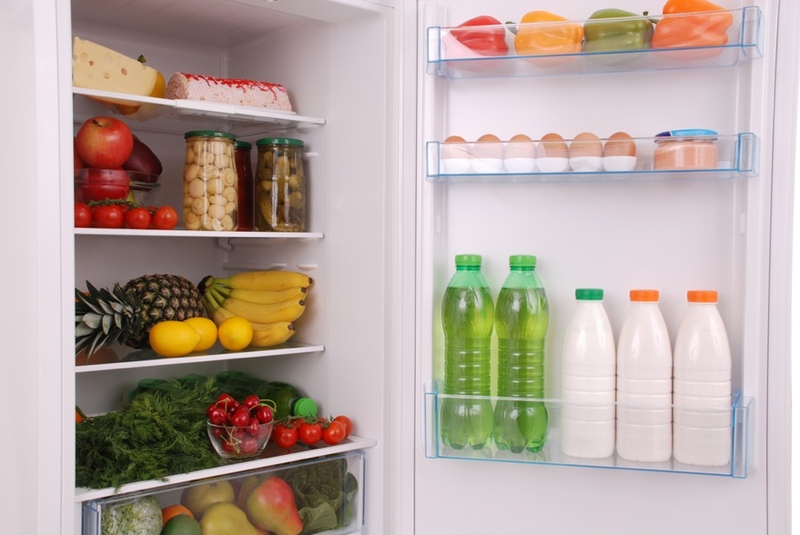 A good water filter, routine and knowing the proper way to organize a refrigerator are great first steps. Ultimately, how you innovate and keep your refrigerator clean will come down to what works best for you and your household. Hopefully, we've just made things a little easier or, at least, given you some good places to start.